Our Mobile Friendly Online Mortgage Application is pretty awesome! 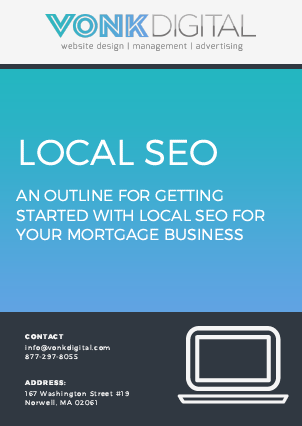 The upgrade we made to our proprietary WordPress mortgage application plugin back in December 2015 was huge. We are currently the only mortgage website company that has a truly mobile friendly online mortgage application. Which is also completely built into our websites. We do not use a redirect application. Clients can now fill out a full mortgage application on their cell phones! Gone are the days of having to use your fingers to zoom in to see the different fields. Every aspect of Vonk Digital’s mortgage websites are now fully responsive or mobile friendly. Another upgrade we made to our mobile friendly online mortgage application is a new loan officer drop down. When a client chooses their loan officer on the application, that loan officer will receive an email notification when the application is completed. The application generates a fnm 3.2 file that can be uploaded into any LOS software. 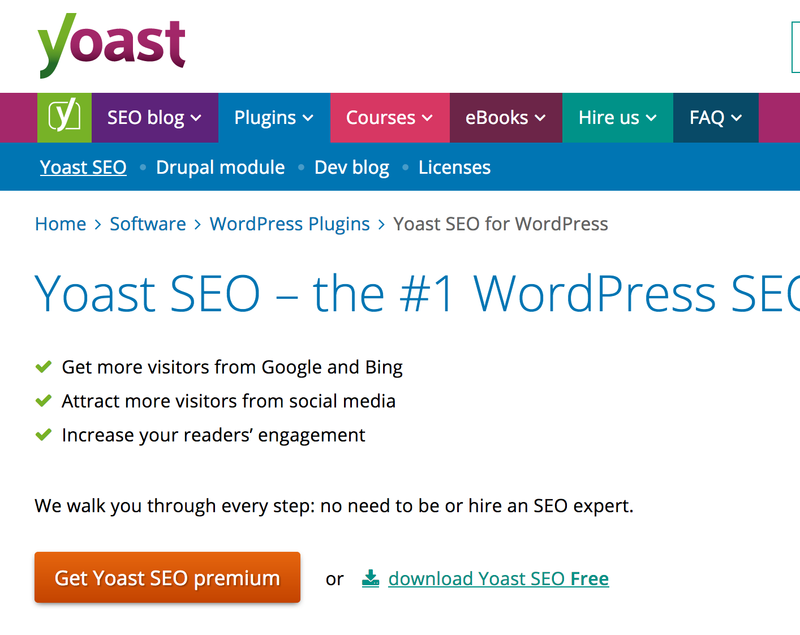 Should my Mortgage Website have Yoast SEO Premium?